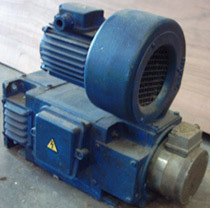 C&C Rewinds offer a full electric motor rewind, remove, repair, reinstall and refurbishment service, from our depot just off the M271 in Totton, Southampton. C&C Rewinds, trading since 1975, rewind AC and DC motors up to 100kw, stock a selection of 2 and 4 pole 3 phase motors and can supply capacitors and motors up to 200kw. 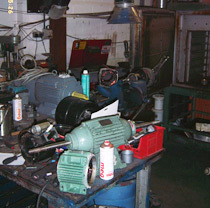 On site electric motor repairs are available at short notice in the South of England, as well as a motor pick up and delivery service, please ask for more details.